There I was, bleary-eyed after another night of round-the-clock feedings and struggling to balance the morning’s newspaper on my lap as I nursed two squirming infants, when I read the latest rap on stay-at-home mothers. It came courtesy of a new U.S. Census Bureau report, which profiled 5.6 million such women and concluded that they are typically younger, poorer, less educated and more likely to be foreign-born than their work-outside-the-home counterparts. The younger part is obvious. Most women who choose to stay home do so because they have young children, and younger children tend to have younger mothers. But poor and uneducated? That characterization does not match the reality I have seen among many high-achieving stay-at-home mothers who purposely scaled back successful careers to spend more time with their children. Nor does the report’s implication — echoed by many commentators — that women who devote themselves full-time to raising their children do so out of desperation and disadvantage rather than maternal desire. As a woman who consciously decided to follow a flexible and somewhat unorthodox career path so that I could have more time to tend to my family, I find that generalization more than a little insulting. As I burped and swaddled two babies on my knees, I realized why reports about the Mommy Wars often frustrate mothers. They rigidly divide us into categories of “working” and “non-working” — a dichotomy that insults any woman who has ever traded a brief case for a breast pump and learned the hard way that there is no such thing as a non-working mother. 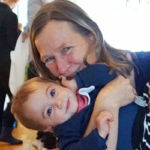 More importantly, they ignore the complex reality of most mothers’ lives, a reality that often includes a longing to devote ourselves unreservedly to our children paired with a desire to stay connected to the wider world of paid work and public life. Both groups deserve attention, but so does the growing contingent of mothers who are finding ways to do what American women increasingly say they want: savor the private and unhurried joys of motherhood without severing their connection to the professions and public life. By refusing to count these part-time workers as stay-at-home mothers — even though many self-identify as such and work entirely from home during their children’s nap times and in-school hours — the Census report provided a skewed view of stay-at-home motherhood as a vocation of last resort for women with few other marketable skills. In reality, American mothers increasingly consider part-time work a better fit for their lives than the full-throttle, fast-track careers that the feminist establishment says every self-respecting woman must want. 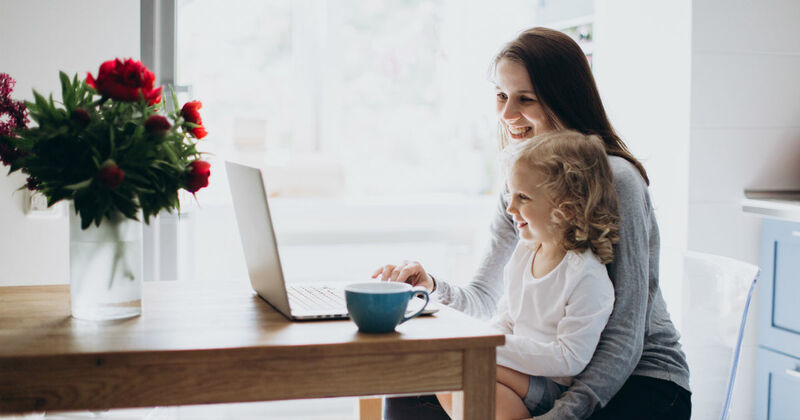 A Pew poll released last week found that when presented with three options — full-time work, part-time work or no work at all outside the home — a plurality of mothers said that part-time work was ideal for mothers of young children. Meanwhile, only 13 percent of mothers who work full-time said that having a mother who works full-time is the ideal situation for a young child. And contrary to claims that only privileged women want part-time work, an earlier Pew survey on the question found that the appeal of part-time to mothers crosses income and educational lines. Many mothers have no choice but to work full-time outside the home. Others want full-time jobs but cannot find any lucrative enough to offset child-care expenses. Both groups deserve attention, but so does the growing contingent of mothers who are finding ways to do what American women increasingly say they want: savor the private and unhurried joys of motherhood without severing their connection to the professions and public life. Colleen Carroll Campbell. 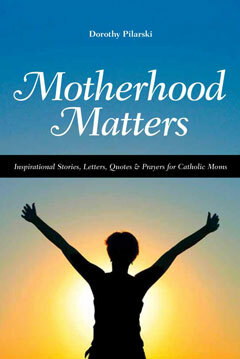 “A skewed view of stay-at-home motherhood.” St. Louis Post-Dispatch. (October 8, 2009). Reprinted with permission of the author, Colleen Carroll Campbell. Colleen Carroll Campbell is an author, print and broadcast journalist and former presidential speechwriter. She is the author of My Sisters the Saints: A Spiritual Memoir and The New Faithful: Why Young Adults Are Embracing Christian Orthodoxy. Her website is here.